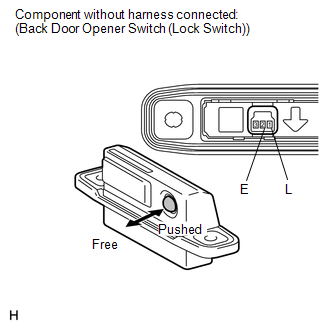 (a) Remove the back door opener switch assembly. (a) Check operation of the opener switch. 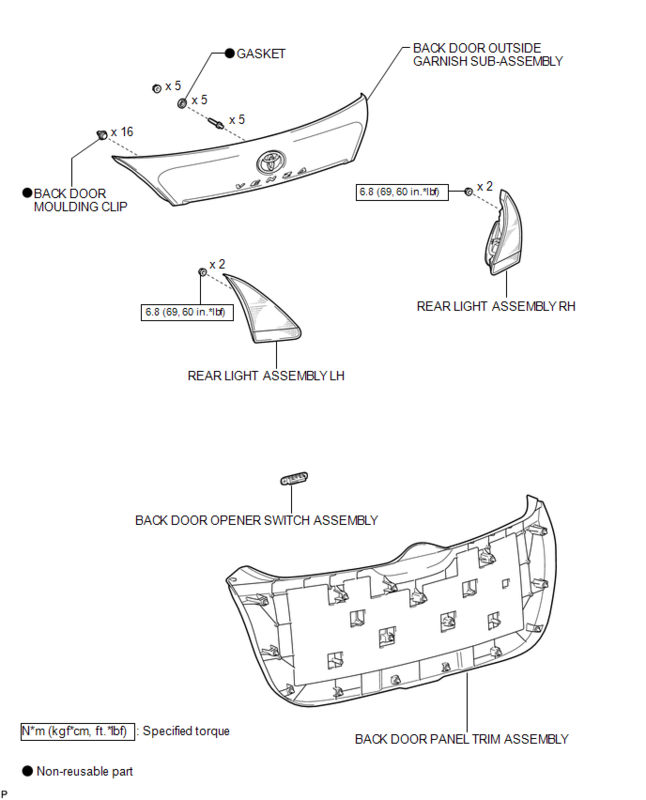 If the result is not specified, replace the back door opener switch assembly. 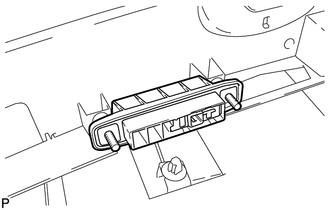 (b) Check operation of the lock switch (w/ Smart Key System). (a) Install the back door opener switch assembly.